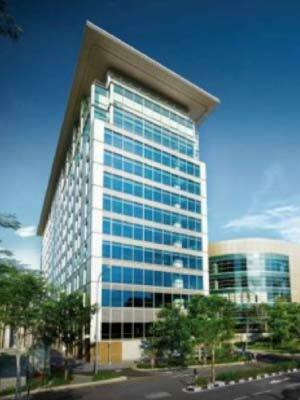 Menara BRDB boasts over 220,000sqft of premium "Grade A" office space at a very prominent location. Attached with the Bangsar Shopping Centre (BSC), Menara BRDB offers first class amenities for corporate offices located in one of the most affluent neighborhoods, Bangsar. With a corporate image and easy accessibility to downtown KL & KL Sentral, Menara BRDB is a preferred destination for many M&C's.